Question: Any advice on how to get my iPhone out of recovery mode? I was trying to upgrade my phone and it suddenly went into recovery mode with no instruction on what I should do. 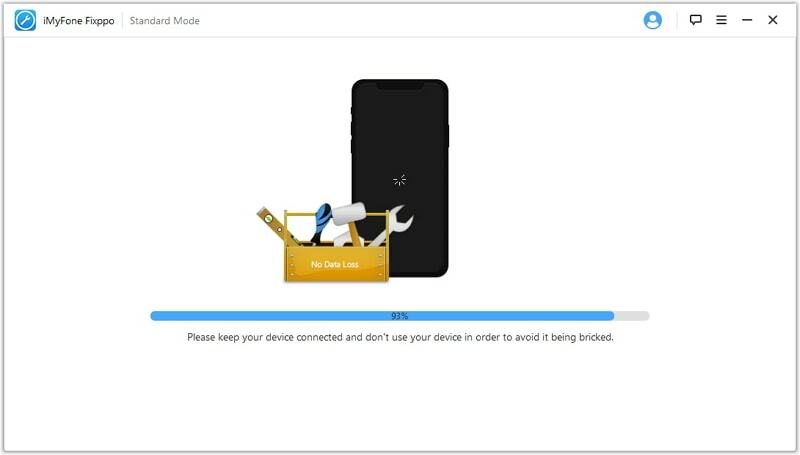 For issues like having your phone stuck on recovery mode, we mostly recommend using trusted 3rd-party software to fix the problem and return the phone to working state. This is because most people don’t even know when or why their phones go into recovery mode, and trying to use a hack or trick taught online can render the phone useless if not careful. Trying to update your phone or jailbreak it are some of the things that could make an iPhone go into recovery mode as they both interrupt the software process of the phone. TinyUmbrella has proven to be very effective in removing iPhones from recovery mode. TinyUmbrella is commonly known as the best tool for saving SHSHs blobs and downgrading to older iOS versions but it also helps when phones are stuck in recovery mode. It is also recommended by many iPhone experts because most of the time, the program successfully pulls iPhones out of recovery mode without losing any data. This software is very easy to use. Step 1: Download TinyUmbrella here. There are options available for both Windows and Mac. Step 2: Launch the program and connect your iPhone to your computer using a USB cord. You will have to wait until the program recognizes your device. Step 3: Once it does, TinyUmbrella will report the problem to you, which in this case, is that your device is in recovery mode. Step 4: On TinyUmbrella's interface, click the Exit Recovery option. Your iPhone will be removed from recovery mode almost immediately. Because TinyUmbrella is not primarily a system recovery tool, it is not 100% guaranteed that it will work for your phone. If it does, then that’s great but if it doesn’t, there are still other, better assured options. The most reliable one is the iMyFone iOS System recovery software. The iMyFone iOS System Recovery is used to fix random iOS issues that could come up with no explanation or solution, such as this one. If TinyUmbrella doesn’t work, use the iMyFone iOS System Recovery program to fix the issue. This program is used by iPhone experts for those frustrating issues that come up with iPhones from time to time. The program works by scanning the device, identifying the problem and working to repair it. It also upgrades the device to the latest iOS while running the repair program. Basically, it makes your phone brand new. 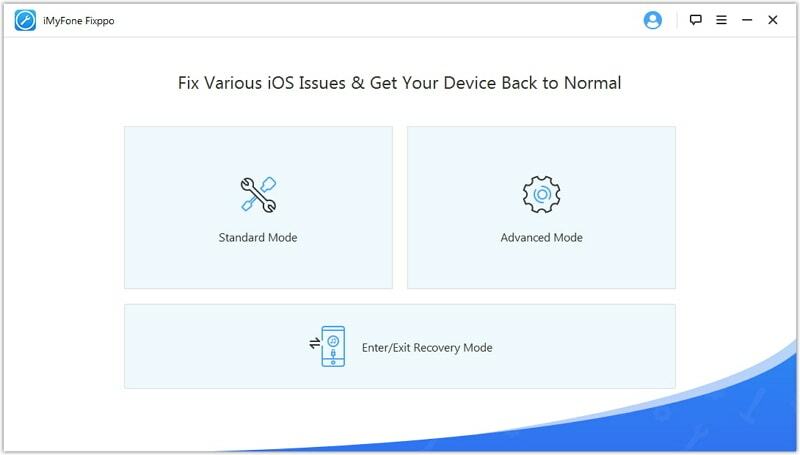 Using iMyFone iOS System Recovery will normally not alter the information on your device but if used in advanced mode, it will reset the phone. Before you use it, make sure your information has been recently backed up or you will lose the recent ones. Step 1: Download and install iMyFone iOS System on your computer. Then register to get the full version. Step 2: Launch the program on your computer. Click on the Start button that pops up in the middle of your screen. 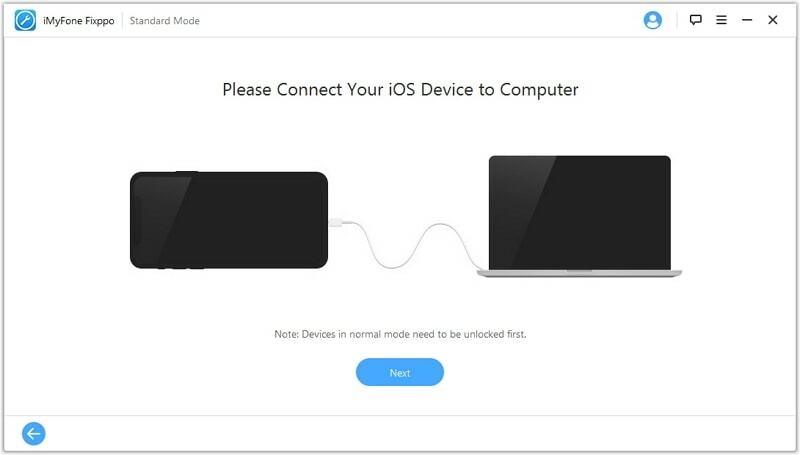 Step 3: Connect your iPhone to your computer using a USB cord and click the Start button to begin the fix process. 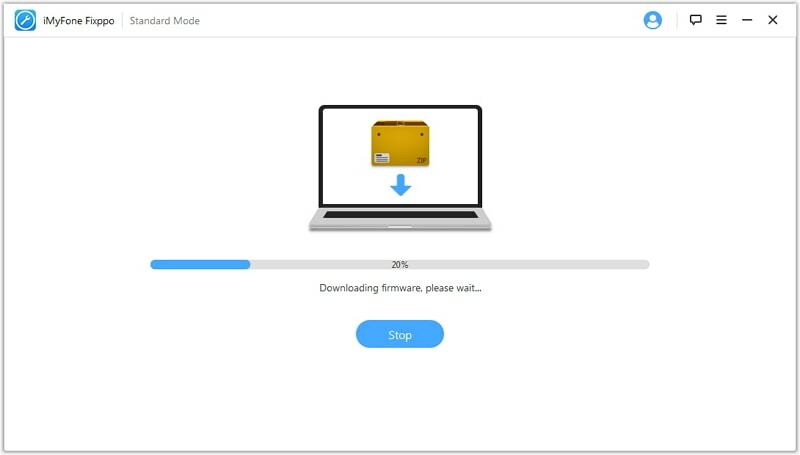 Step 4: Select and download firmware. Firmware works to fix various issues with your phone so it will locate the problem itself, and work to fix it. Step 5: Once it is done, your device will reboot and will be restored back to normal. The iMyFone system software is safe to use and will not alter your device’s primary settings in any way.